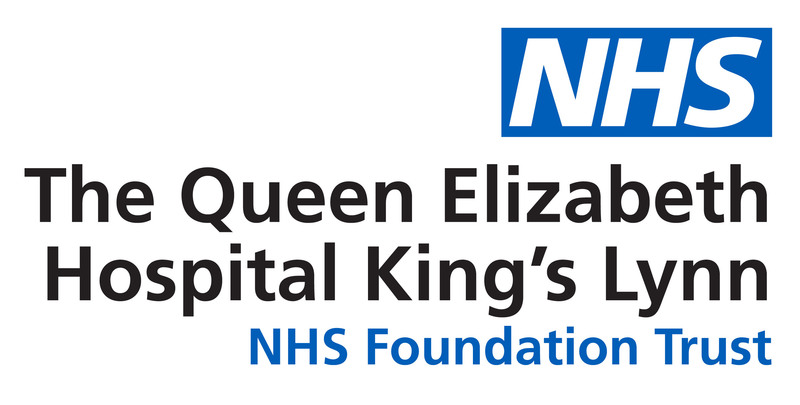 People with suspected Norovirus symptoms are being asked to stay away from The Queen Elizabeth Hospital King’s Lynn since this could lead to outbreaks of the infection. The hospital currently has several areas restricted with patients displaying symptoms, this causes disruption and is unpleasant for those patients, whilst also posing a risk to other patients and staff. Infection prevention control measures are being reinforced on all wards to prevent spread. No more than 2 visitors per bed and only visiting if necessary.